Phillips Hosts Panel Discussion and Book Signing for the Release of "Frank Stella: Prints, A Catalogue Raisonné"
Distributed by Artbook and D.A.P. In addition to his achievements in abstract painting and sculpture, Frank Stella has also made major contributions to the history of the modern print. An exploration of the artist's innovative use of the medium, Frank Stella Prints: reveals the intimate relationships between Stella's prints and his works in other media, demonstrating how Stella blasted a hole in the traditional tools and aesthetics of printmaking with works of compelling complexity and beauty. Frank Stella Prints registers in chronological sequence more than 300 editioned prints, reproduced in full color, including works in series and portfolios. Related works in other media—paintings, metal reliefs, maquettes and sculpture—are also illustrated for comparison. 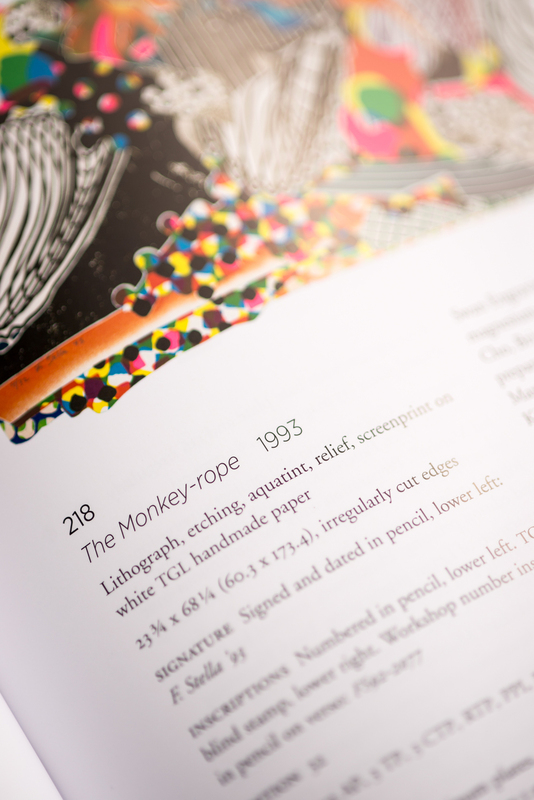 Complete documentation of each print offers a privileged insight into the creative process behind these works of art. An introductory essay, prefaces to each series and comments on individual prints provide background information, analysis and interpretation. 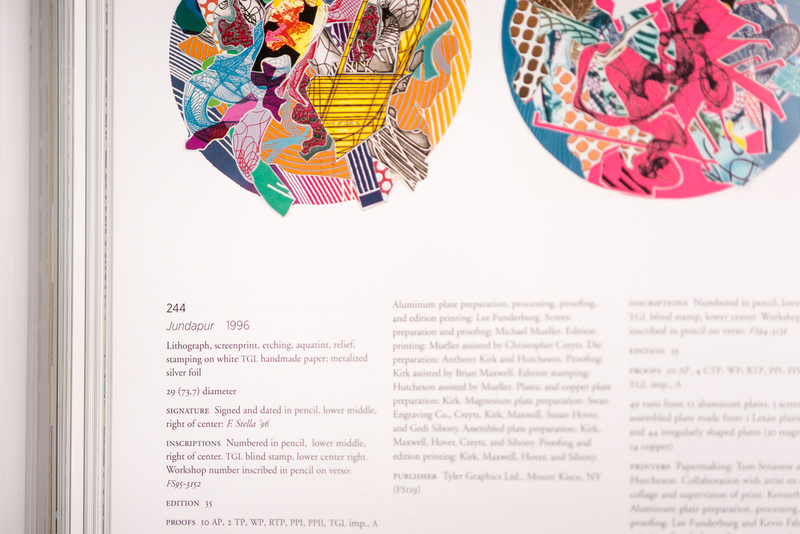 Frank Stella: Prints also features an illustrated chronology, a glossary tailored to Stella's practice, a bibliography and an index. Published to coincide with Frank Stella Prints: A Retrospective - the first major exhibition of the artist's prints since 1982 - currently on view at the Madison Museum of Contemporary Art.